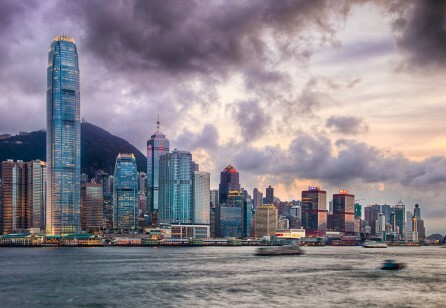 With the introduction of SDN HK Chapter, it can bring new insights to the Hong Kong service community. 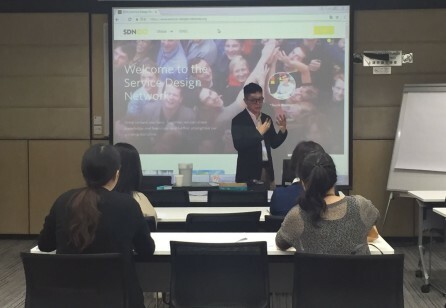 More importantly, we can gather those who are interested in service design to raise public awareness of how service design can bring solid impact to business bottom line. Service has been Hong Kong’s core competency. However, service quality has been dropping the past few years. Customer expectations keep on escalating. Yet customer-facing employees do not appreciate the power of good customer service. Management also lacks the ability to come up with innovative ideas to design service for good customer experience. As a result, it ends up with an unhappy economy.